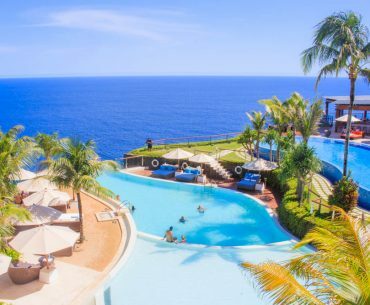 In addition to surfing, there are plenty of restaurants, beach clubs, cafes and attractions in Seminyak in Bali. 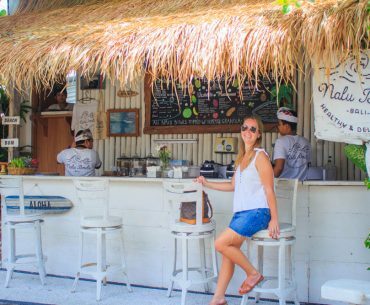 In this blog post I give my best tips for dinner and lunch places as well as attractions in Seminyak! 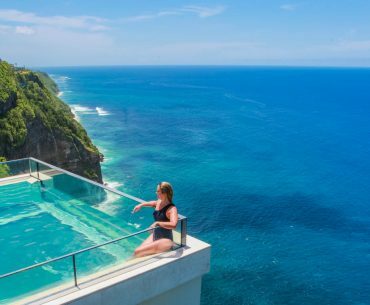 Uluwatu is my favorite area in Bali. 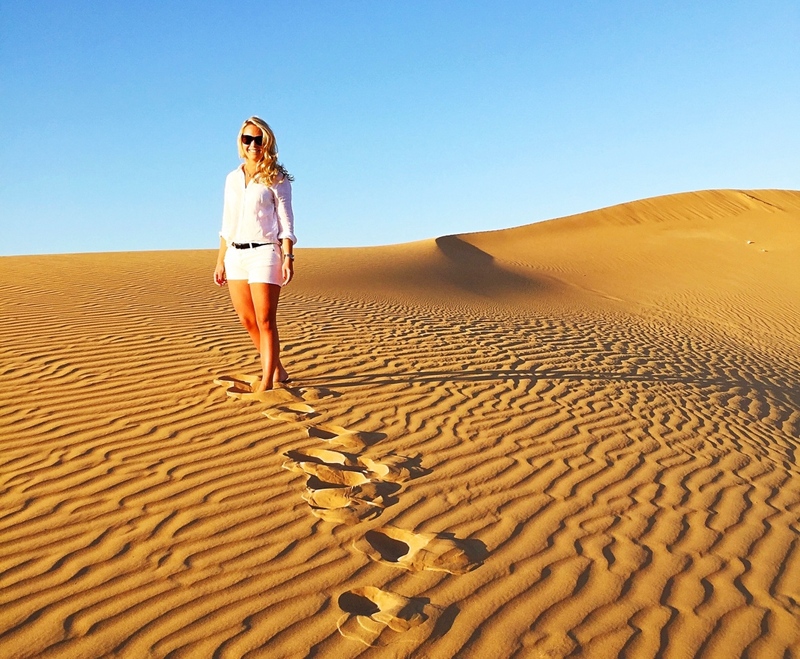 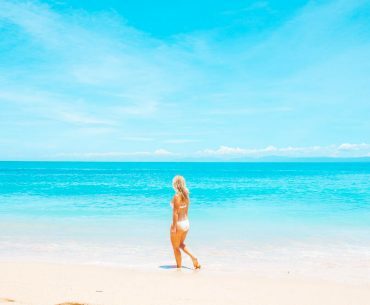 Here you have white beaches, coral blue water and amazing beach clubs not to mention fancy coffee shops and restaurants. 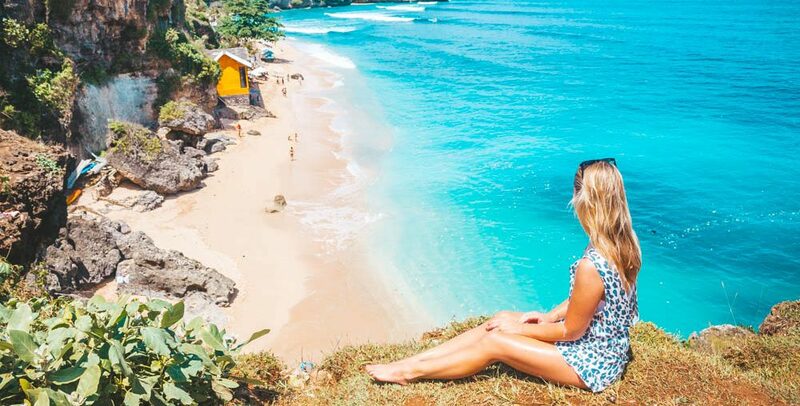 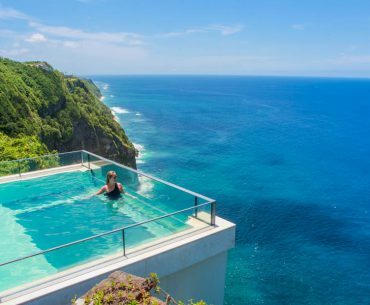 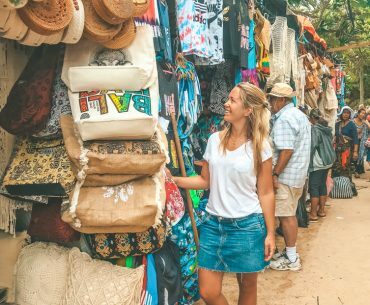 In this blog post I give you my best travel tips for Uluwatu!